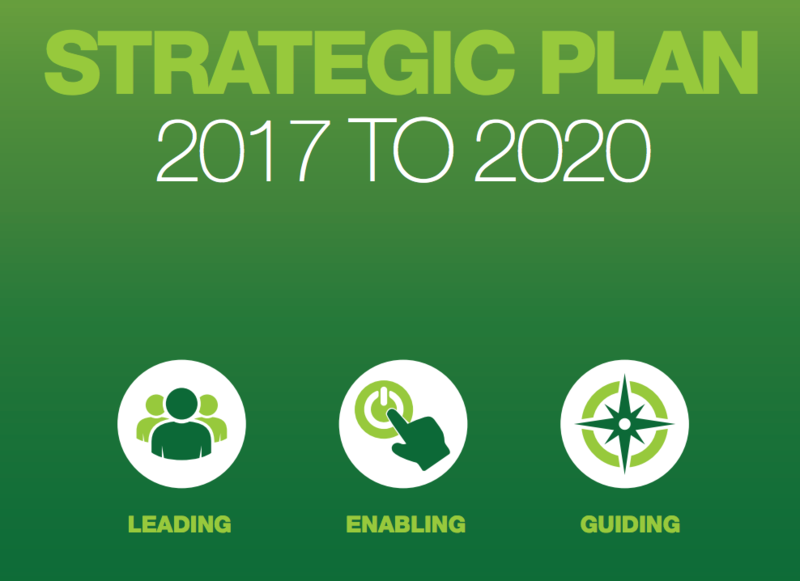 The 2017 - 2020 strategic plan originated from a strategy and planning day held at the end of June 2016 with contributions from Executive Board members, Chairs of USHA groups and local network representatives. It describes how USHA can best deliver for – importantly the sector and the Association itself (and Universities as member institutions) and those within universities who deliver and support health and safety. Guiding it's member institutions and the sector. The plan offers an honest reflection of USHA’s current position under each theme; also where the Association intends to be towards the delivery and final review of this plan. Under each theme there are specific work streams that will influence and secure the plan’s successfully delivery. These have cognisance to the sector’s current safety, health and wellbeing strategy – to which USHA has been both a key contributor, and is committed.